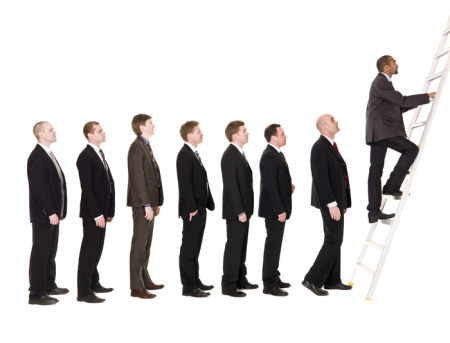 Getting promoted to a new role can be real test of patience for leaders. It can be doubly frustrating if you are watching peers being promoted at a faster pace. One of the key things to learn as a leader is knowing how to reach your potential while keeping in balance all the other important elements in your life.